Creating a website for your brand or organisation is so important but it can be stressful, time-consuming and expensive. Websites don’t have to be overly complicated and packed full of information and clutter – sometimes a minimalist approach can be the most effective. 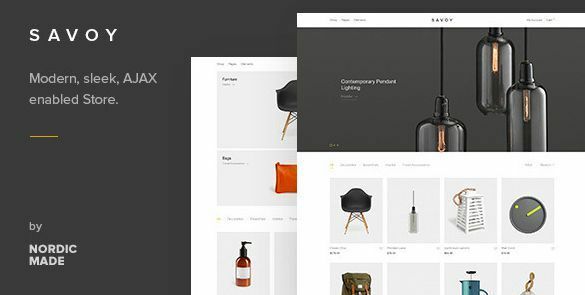 For those looking to keep things simple with a fuss-free aesthetic, we’ve gathered together ten of the best themes that you can use to create a tasteful, minimalist website. 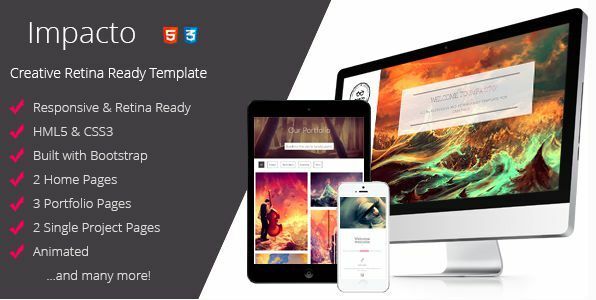 Click on the theme image to find out more and to purchase the theme. 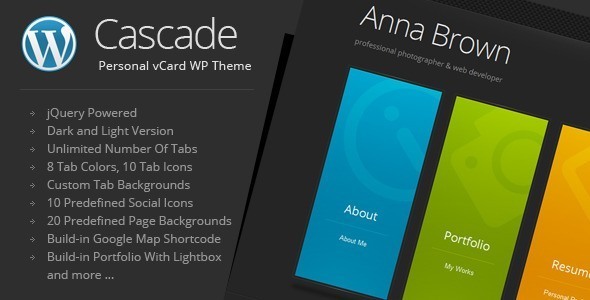 Based on colourful vertical menu tabs, Cascade is a minimalistic vCard WordPress theme that comes with dark and light skins and the ability to add an unlimited amount of tabs. 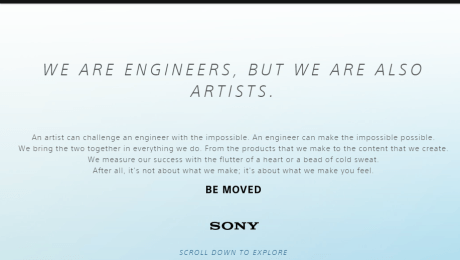 Each page is a single tab and the layout is clean and easy to navigate. Something a little different from the other choices on our list, Minimal Coming Soon is exactly what it sounds like – a minimalist ‘coming soon’ page that works as a great placeholder while you work on your final design. It gives your viewers the opportunity to sign up to your newsletter or follow you on Twitter, as well as providing a progress bar and countdown so you can keep your visitors up to date with your progress. 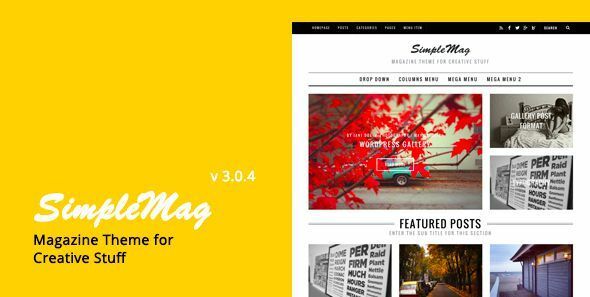 With SEO plugin support, clean code and various homepage and category layouts, SimpleMag is a popular choice for online publications that want to publish regular content but still keep the look of their website clean and minimalist. 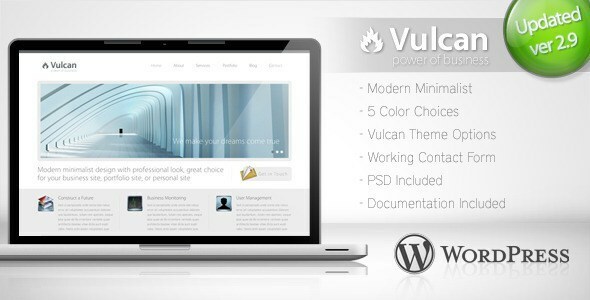 White, clean and minimalist throughout, Vulcan is a great choice for businesses who want to keep their website simple and eye-catching. 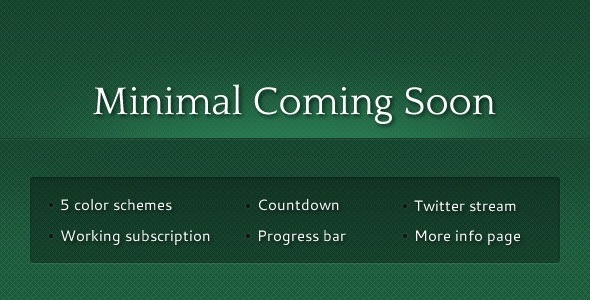 Three slider variations are available, as well as custom page templates, numerous custom widgets and portfolio pages. 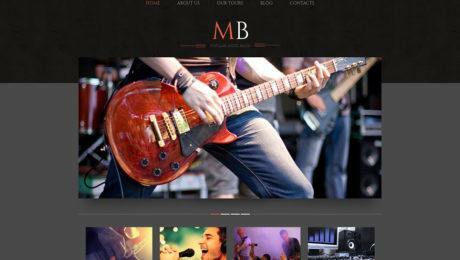 Putting the emphasis on your photography, Core is the ideal choice for a photographer who wants a simple online portfolio that will help attract new clients. With three homepage styles and a full screen slideshow for your photo gallery, Core is both easy to design and navigate. 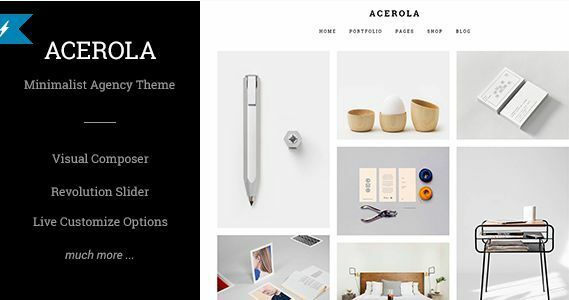 A minimalist one page agency theme, Acerola really takes things back to basics and puts the important information at the forefront of your website’s design. 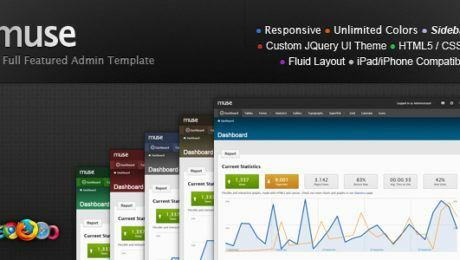 There’s a built in revolution slider, as well as a visual composer and integrated Google Fonts functionality. A minimalist blogging theme, Elegance offers 13 custom widgets, numerous header styles and various skins. 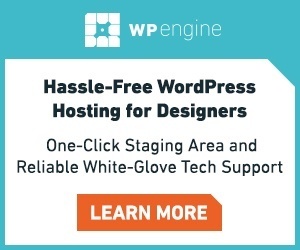 Developed with SEO in mind, this theme is a great choice for bloggers looking to elevate their online space to the next level.